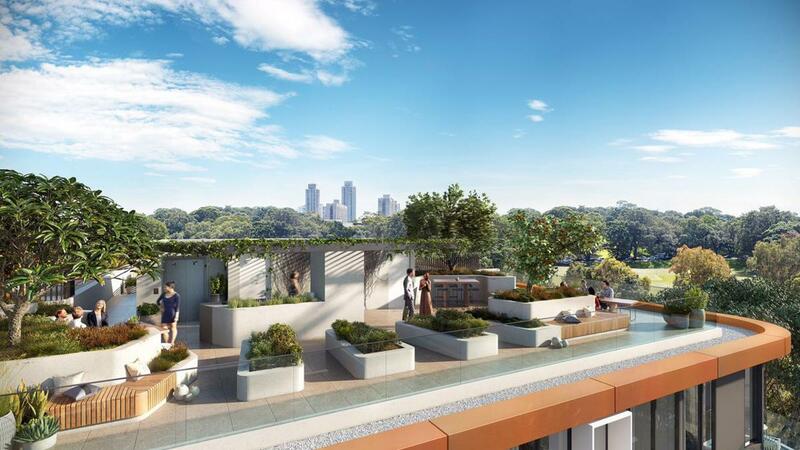 Inner city living for a select few - North is a haven of just 35 exclusive apartments, unlike any other in the vibrant neighbourhood of Green Square. Influenced by its location, the aesthetic brings together the neighbourhood’s urban character with lush echoes of the nearby park. A sanctuary within Green Square - You’re perfectly positioned for café brunches, spontaneous trips anywhere, nights out and cultural adventures of every sort. Not to mention numerous parks, fitness amenities and the public library. Every Green Square convenience is yours. But when it all gets too much, North is your retreat from the city, without having to leave the city. North is located in the heart of Waterloo, just 15 minutes by car to the CBD. Easy access to the Eastern Distributor means every part of the city is within reach, while Green Square Station is a short 450m stroll away. The future Green Square town centre will deliver shopping convenience within walking distance. Alternatively, the Sydney CBD is just two stops away on the train. You’ll be spoiled for choice when it comes to dining and recreation options.